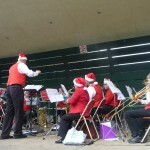 Well not exactly “in the park” this year. 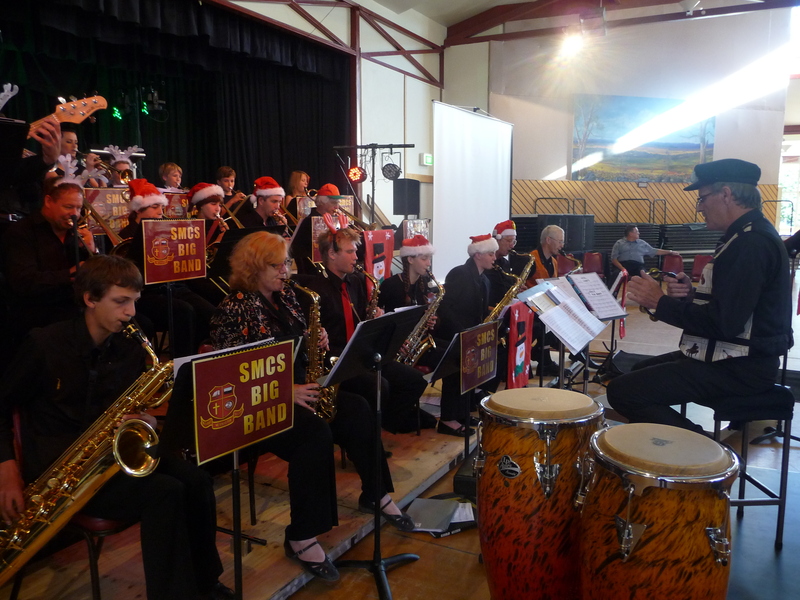 The cold, discount windy and rainy weather on Saturday meant that a change of venue to the Showground Multifunction Centre was necessary. 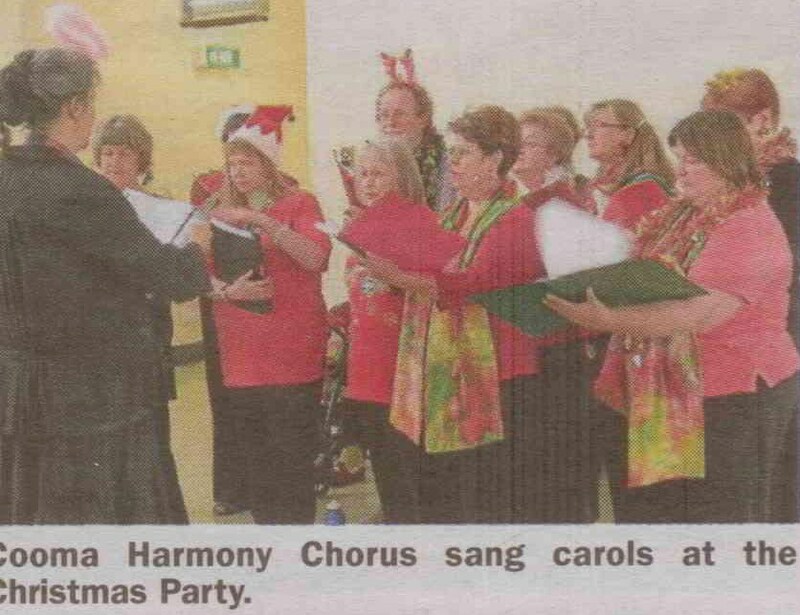 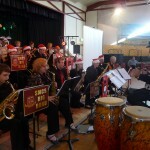 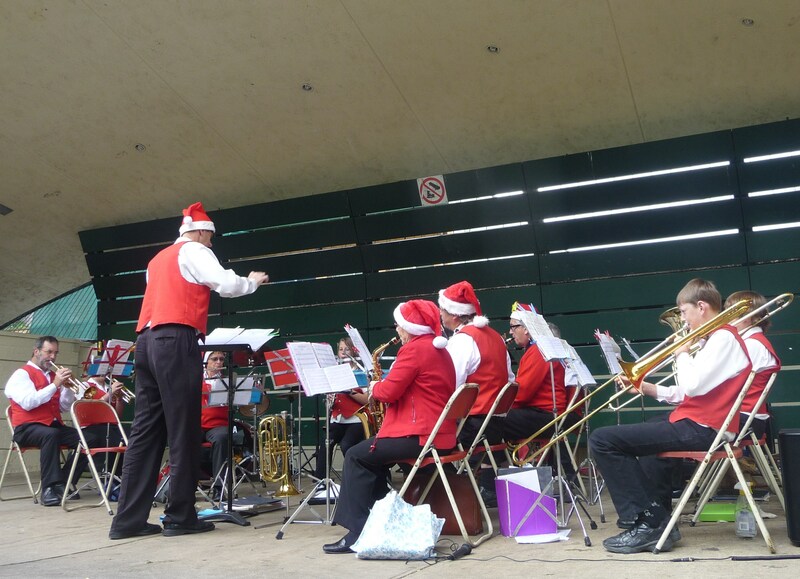 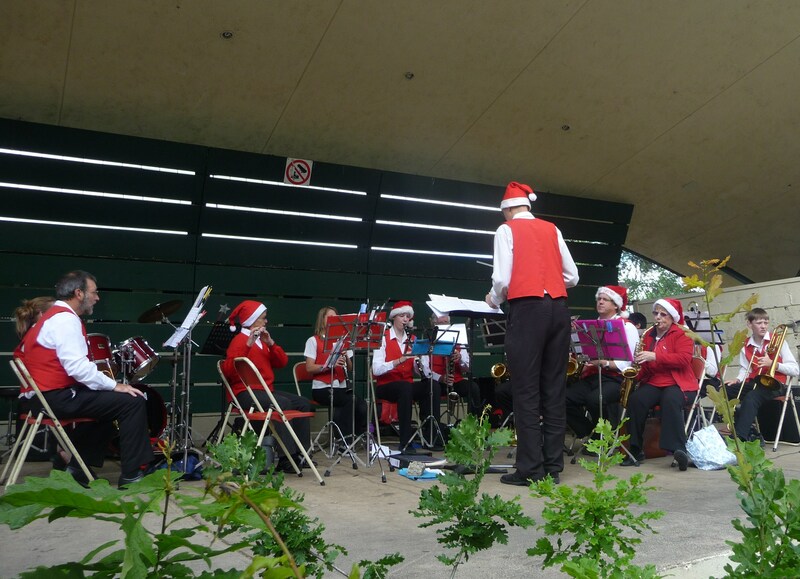 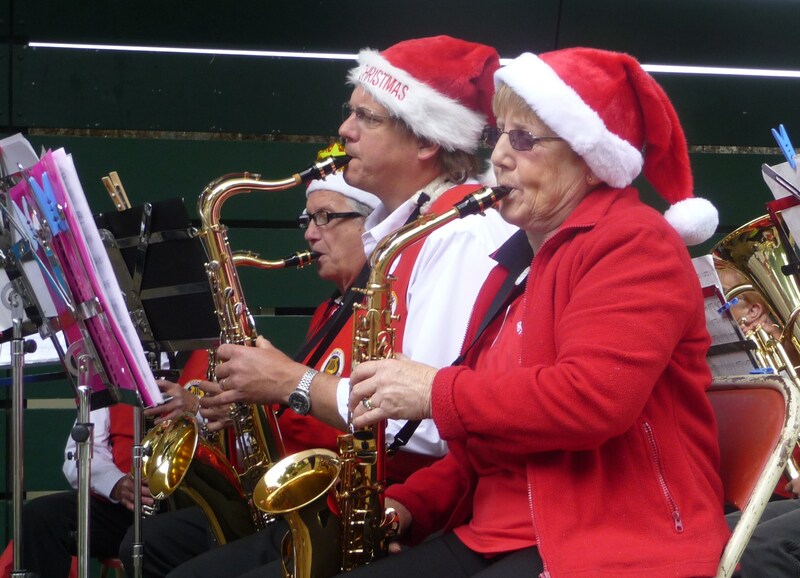 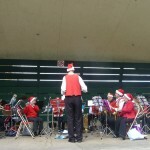 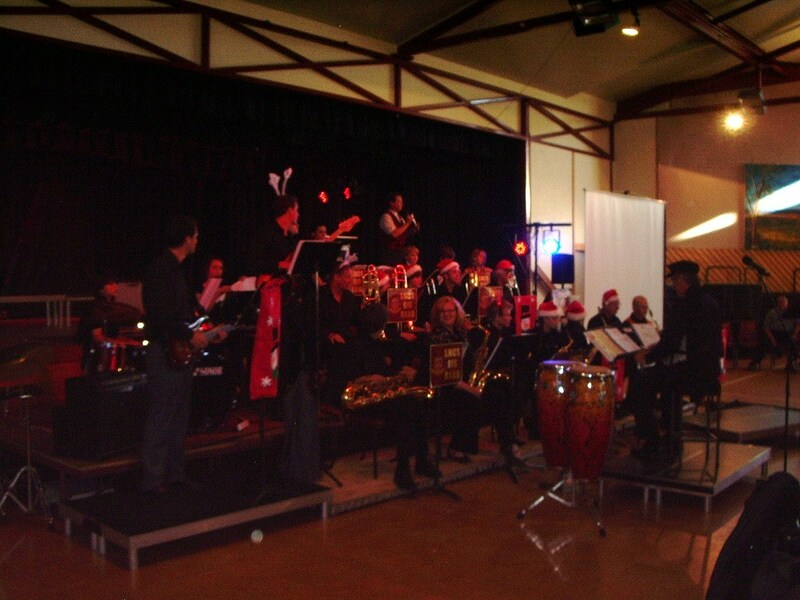 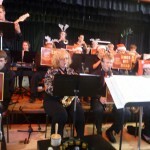 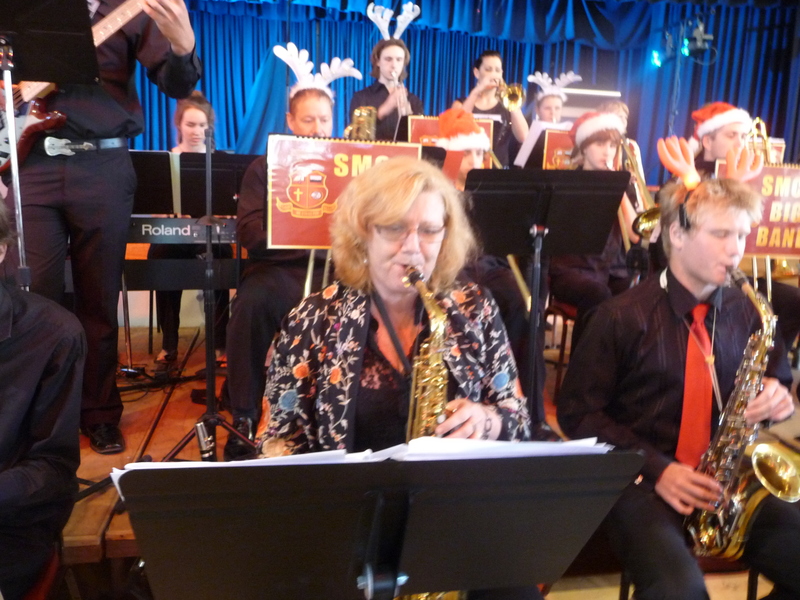 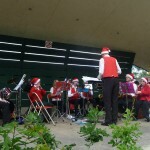 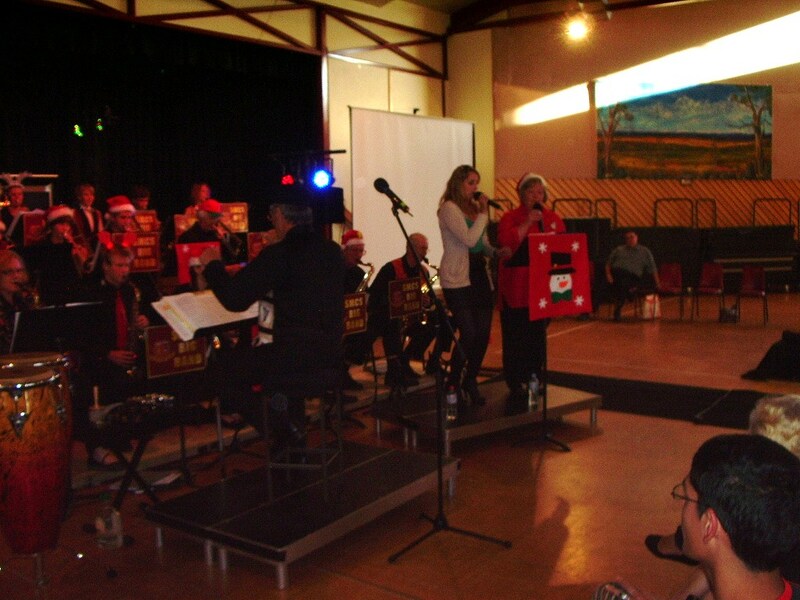 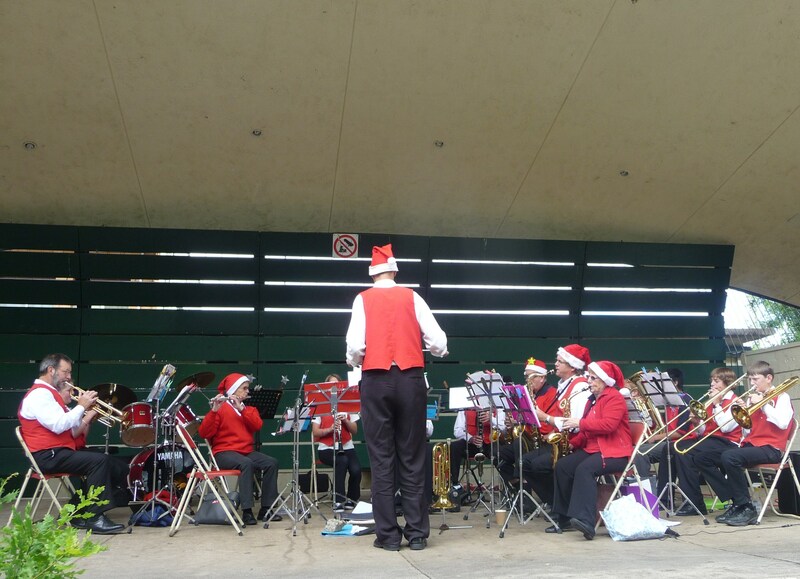 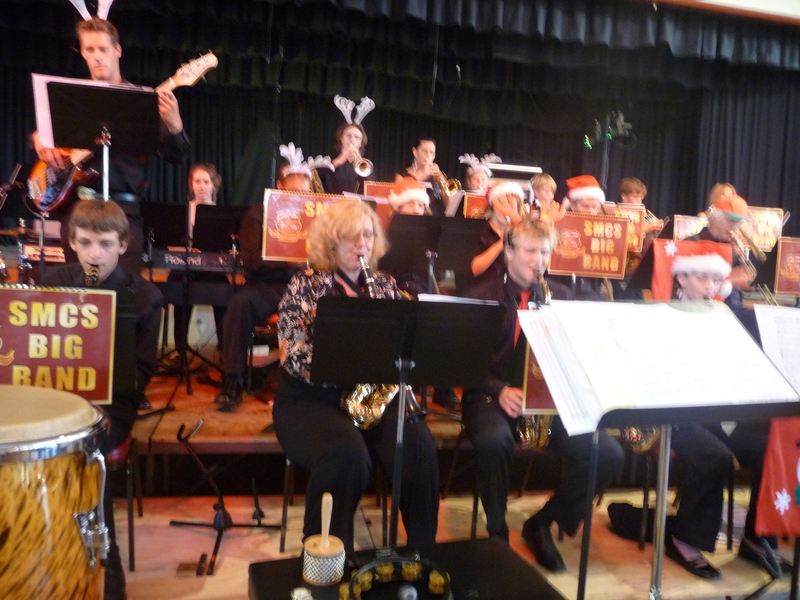 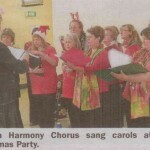 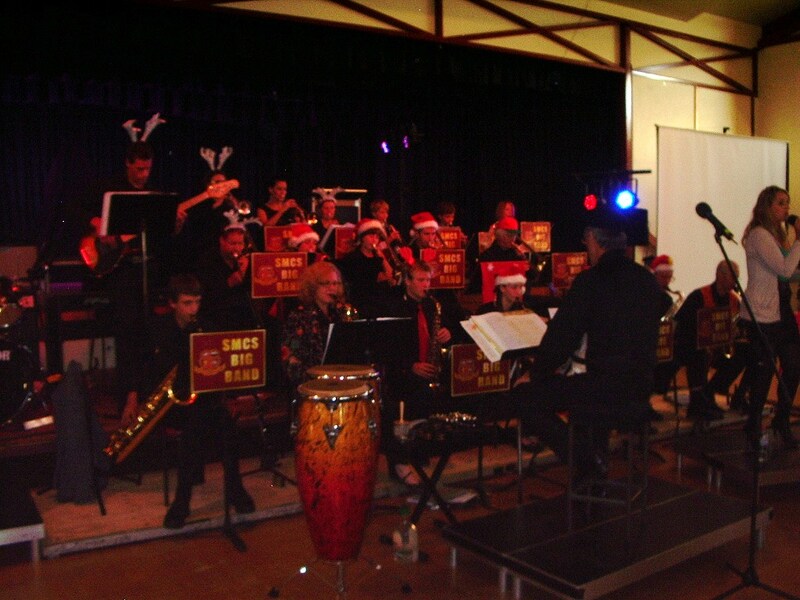 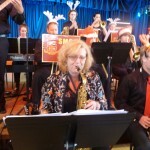 But it all worked out well in the end with great carol performances by Snowy Mountains Christian School Big Band, viagra Cooma District Band and Cooma Harmony Chorus, more about and of course very enthusiastic singing by a large audience. 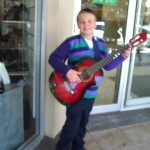 This entry was posted in Concerts & Events on December 23, 2010 by allan. mind Bass & Vocals at Cooma School of Music” width=”282″ height=”448″ />All the way from the Mornington Peninsula in Victoria, more about singer-songwriter Matt Charlesworth has moved to Cooma. 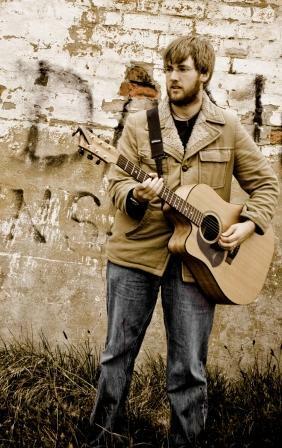 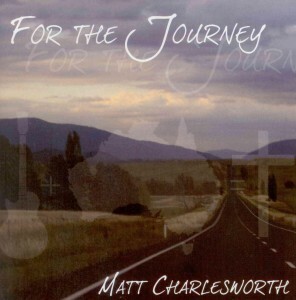 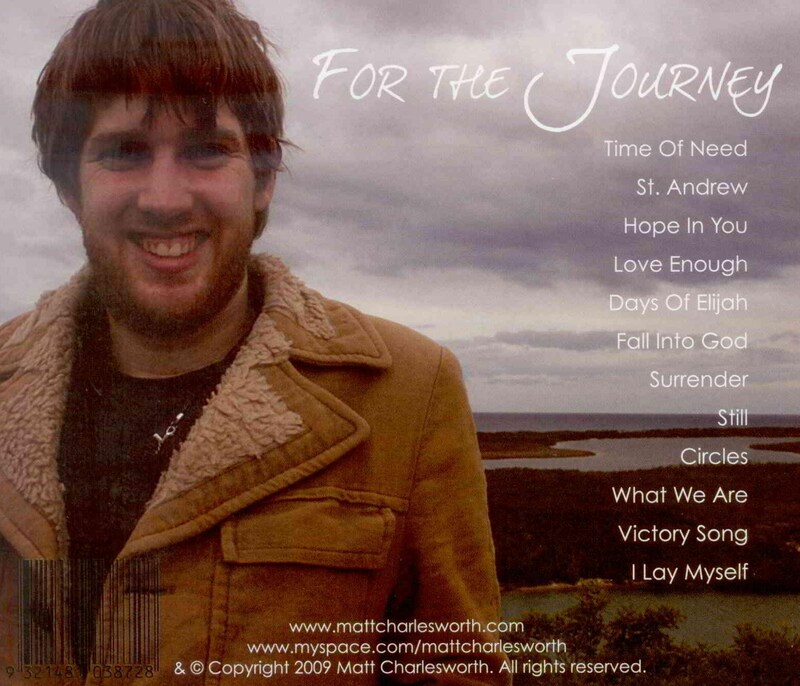 In 2009 Matt went on to record his debut album, pregnancy “For the Journey”, released on iTunes in 2010 (Also available at Cooma School of Music and Monaro Books). 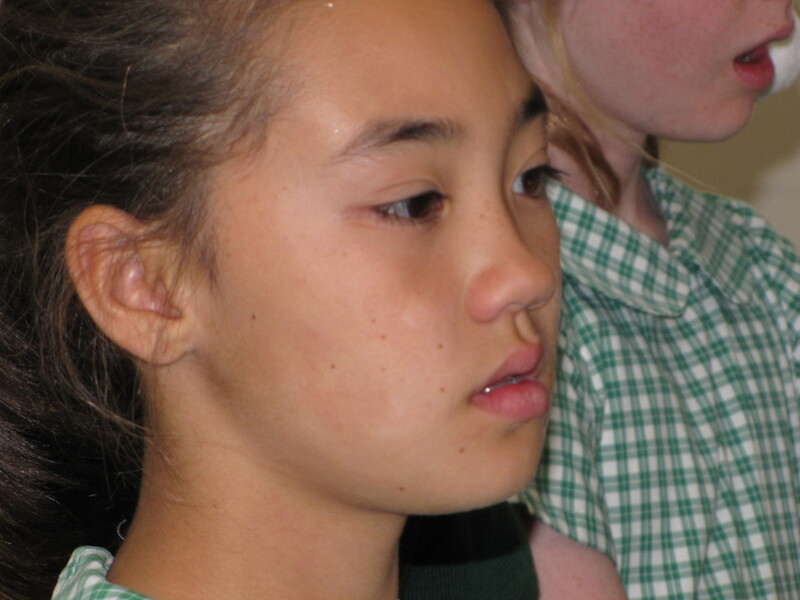 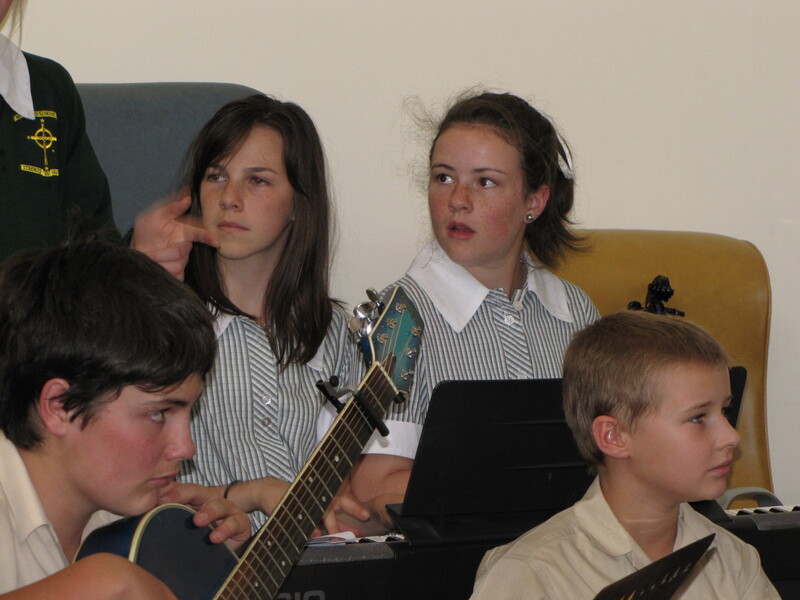 In the same year Matt took up the position of Music Coordinator at Somerville Secondary College. 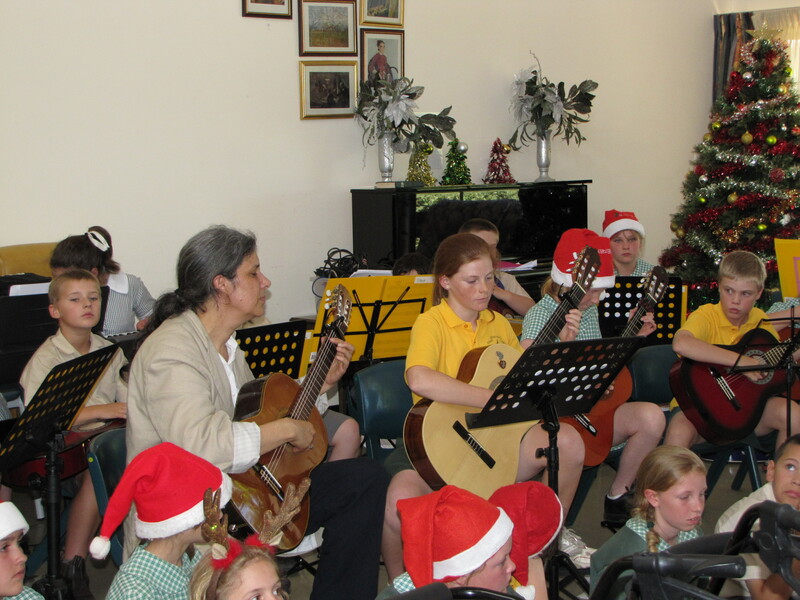 He initiated a music program that grew to 50 students within one year. 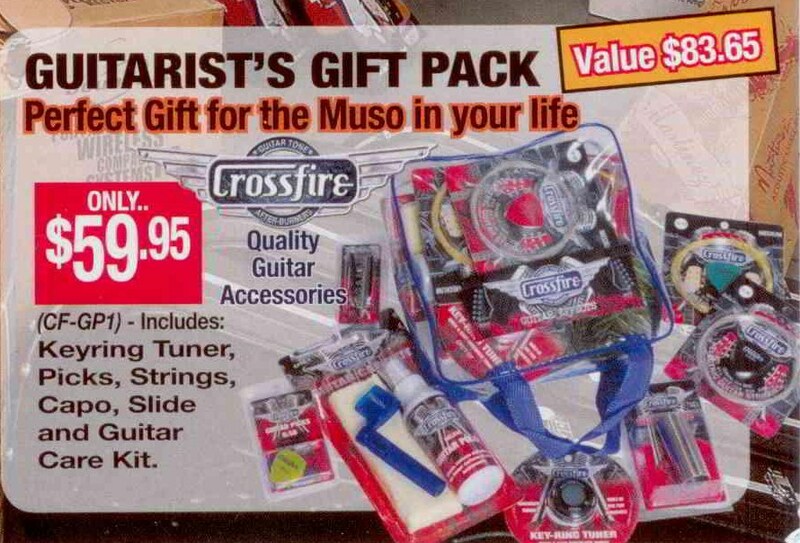 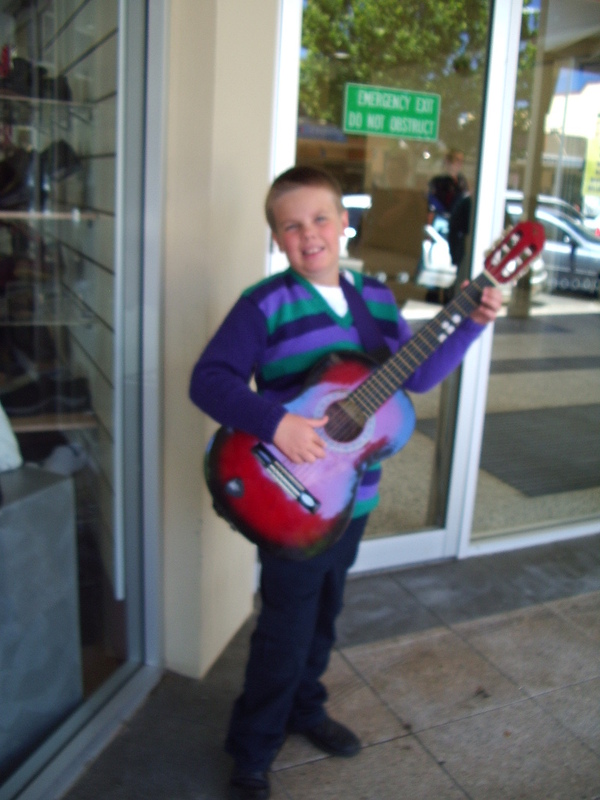 This entry was posted in CDs and tagged Christian Music on December 19, 2010 by allan. 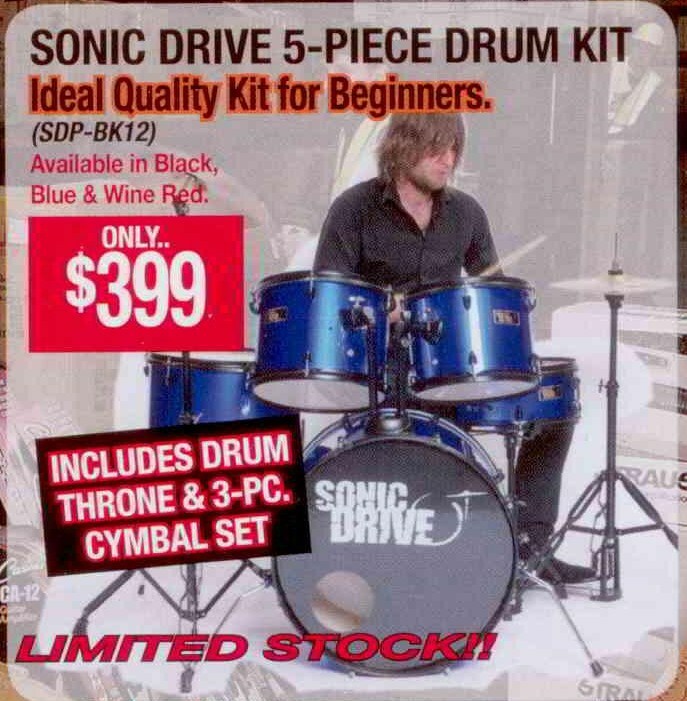 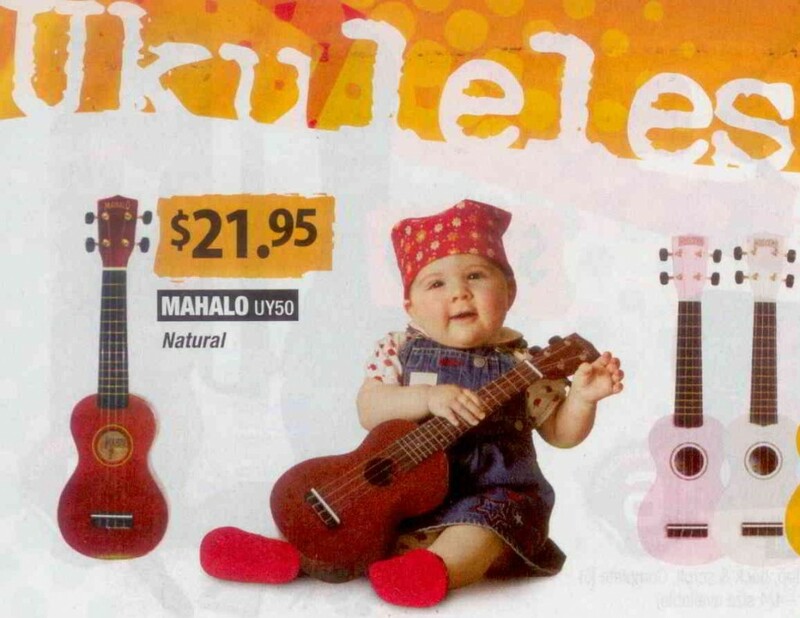 A great beginner’s Drum Kit for just $399! 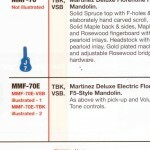 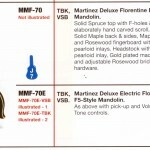 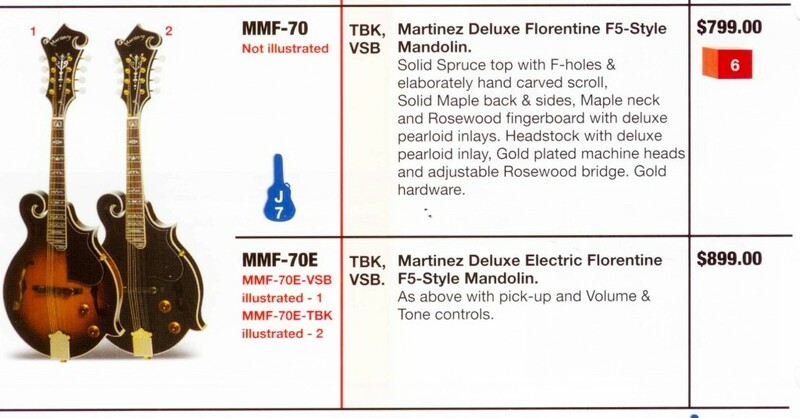 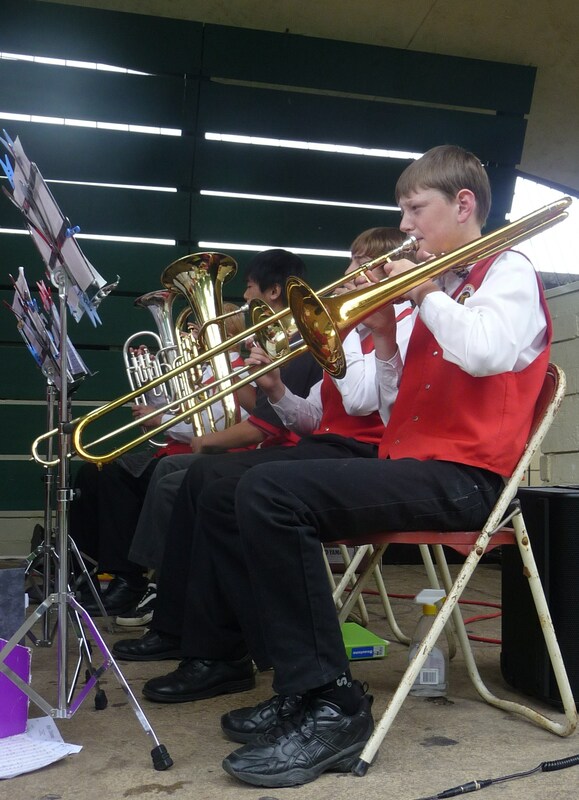 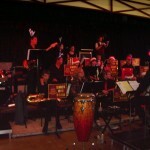 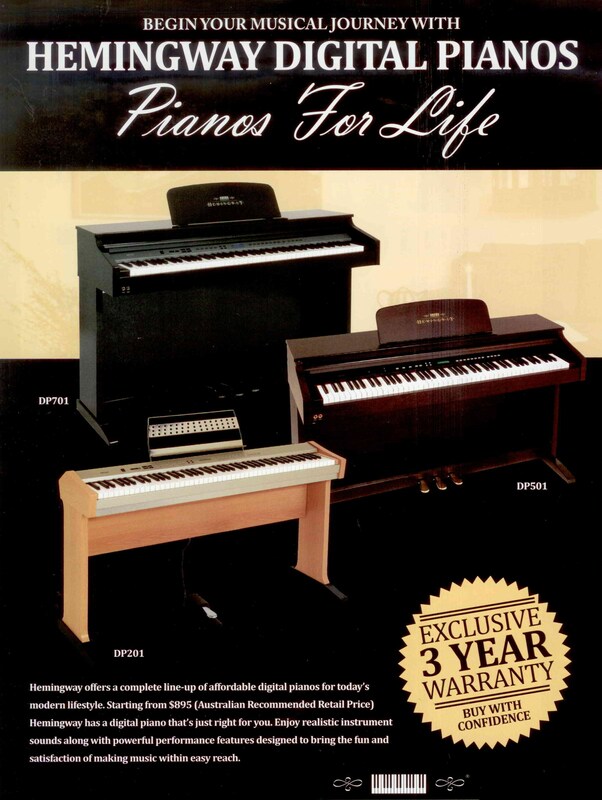 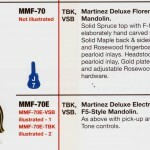 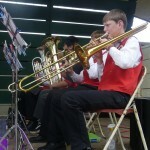 This entry was posted in Drums & Percussion and tagged drum kit on December 16, 2010 by allan. 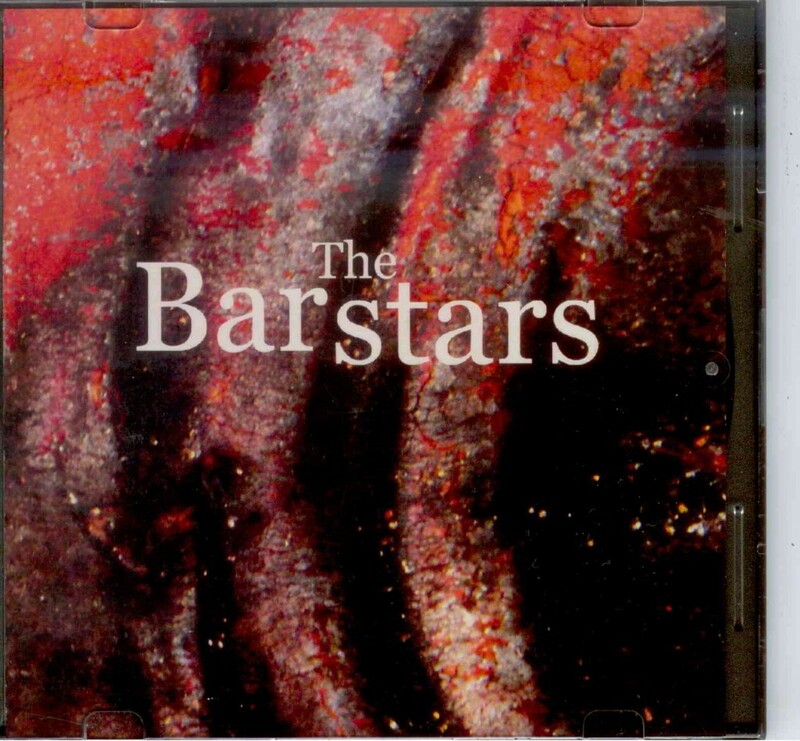 The Barstars New CD – $20 now in store! 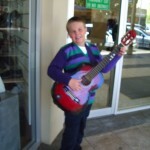 This entry was posted in CDs and tagged Barstars, cd on December 16, 2010 by allan. The 17th Thredbo Blues Festival is coming up again. 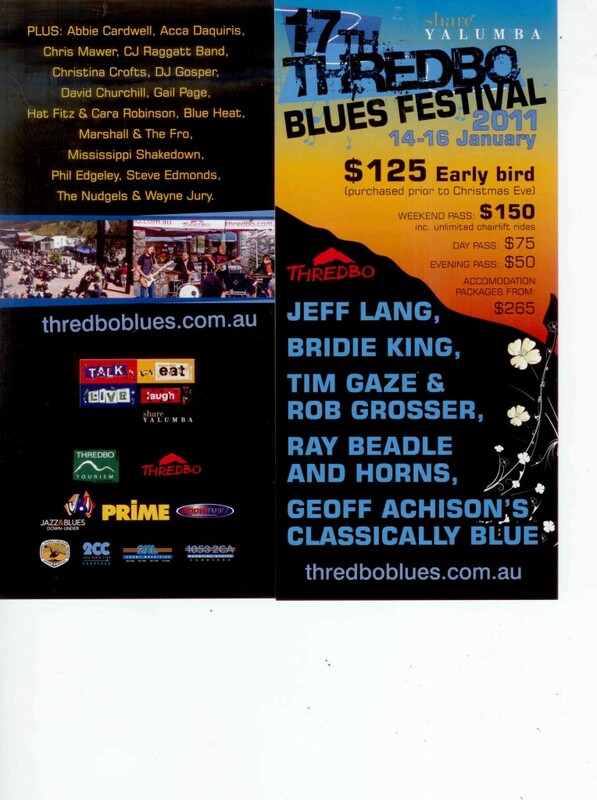 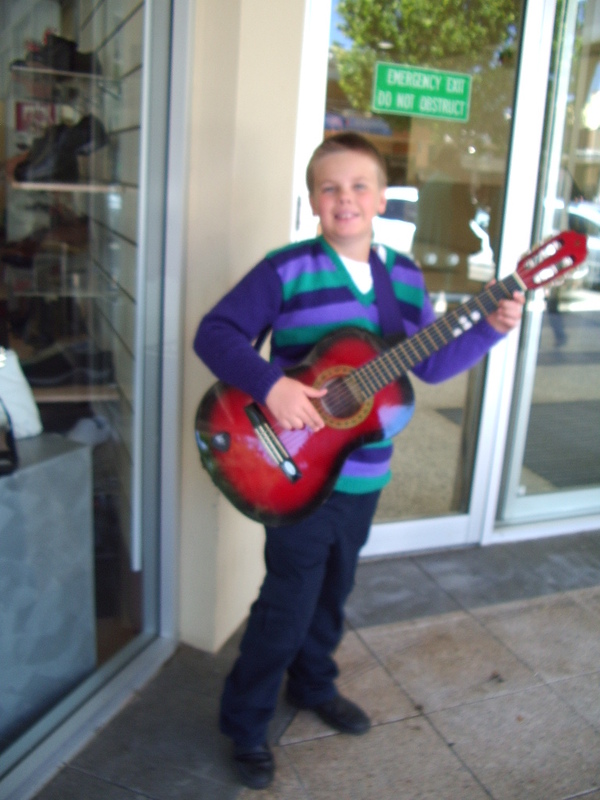 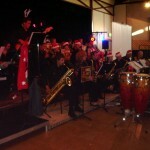 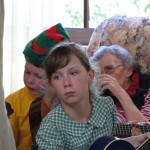 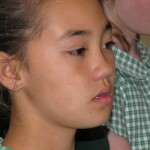 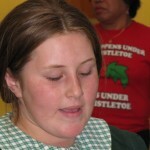 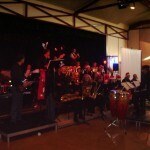 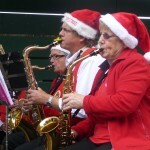 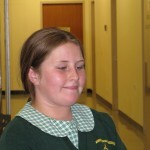 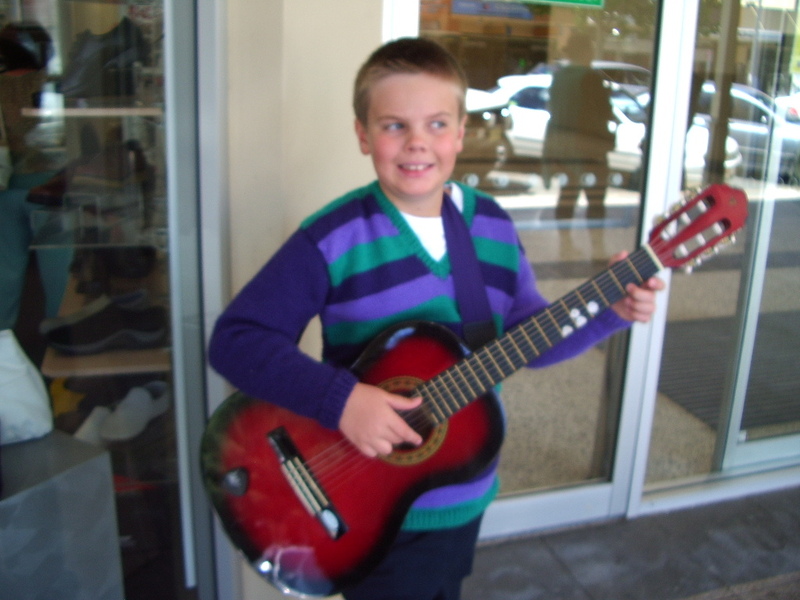 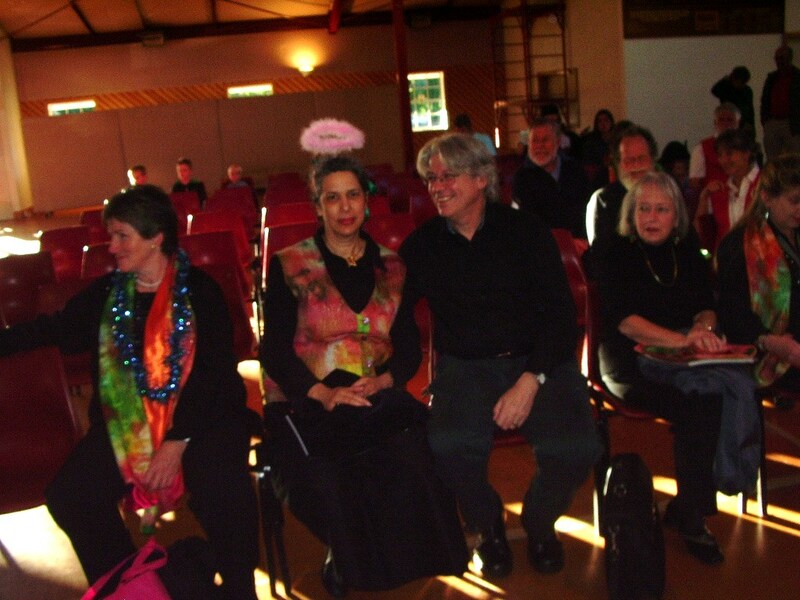 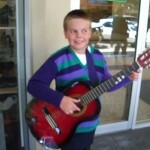 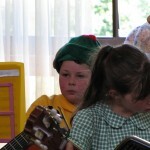 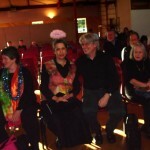 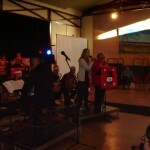 This entry was posted in Music Festivals and tagged blues music, Thredbo Blues Festival on December 15, 2010 by allan. 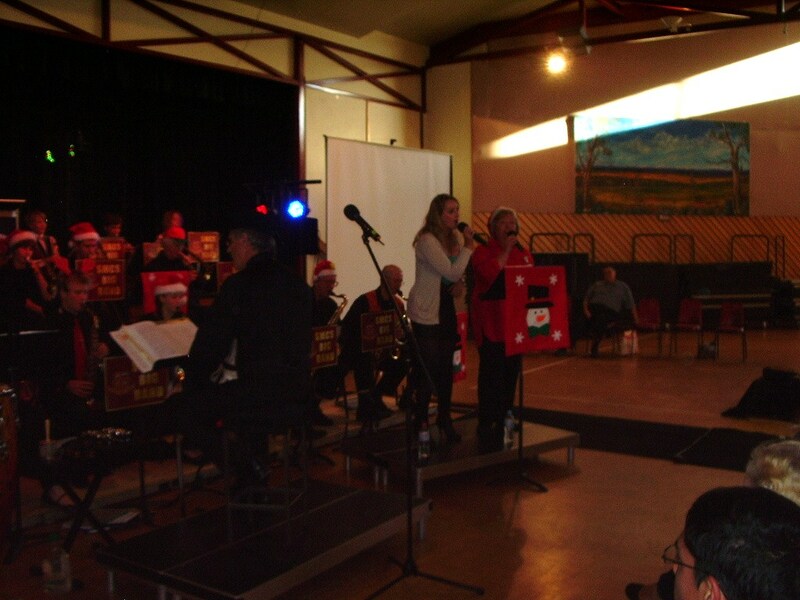 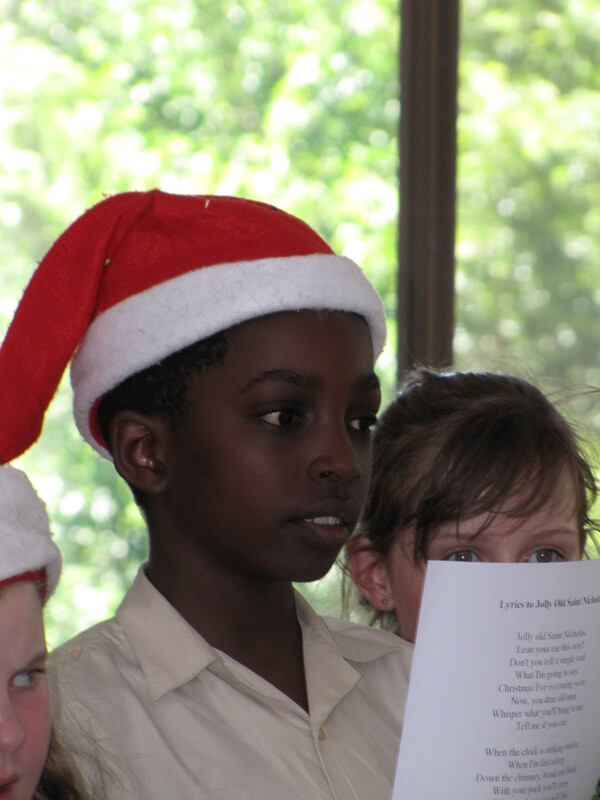 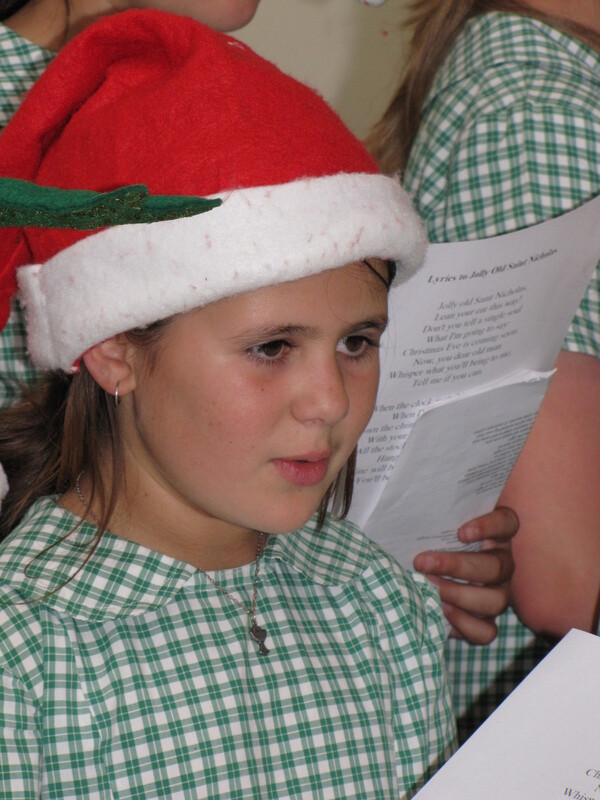 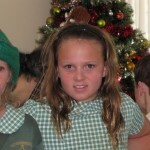 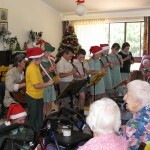 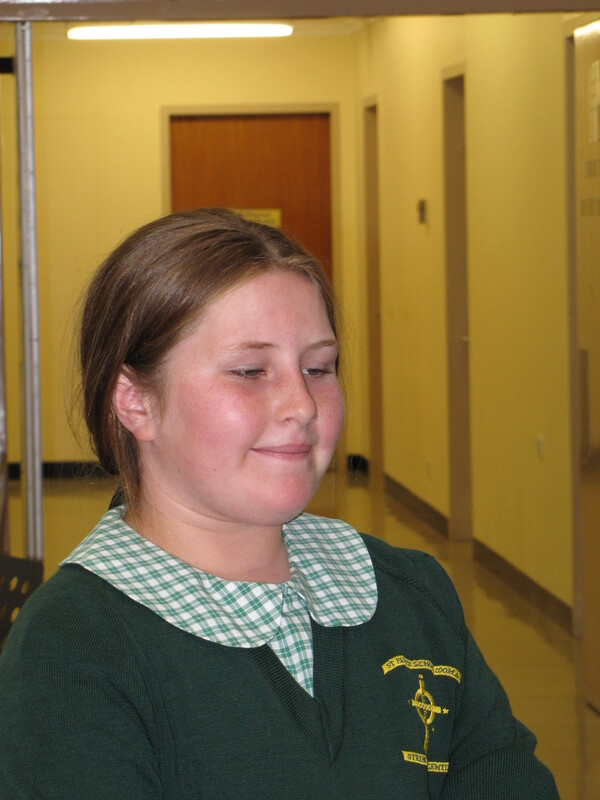 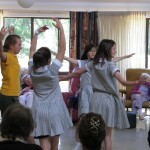 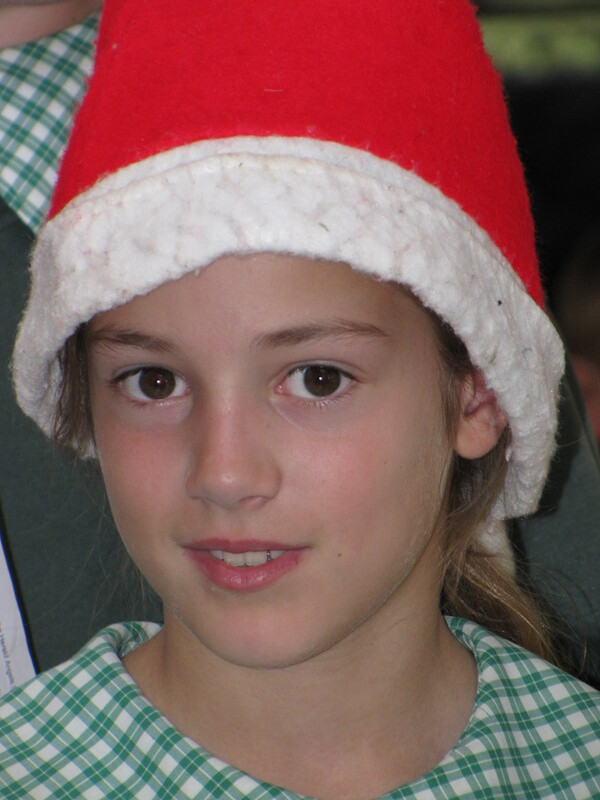 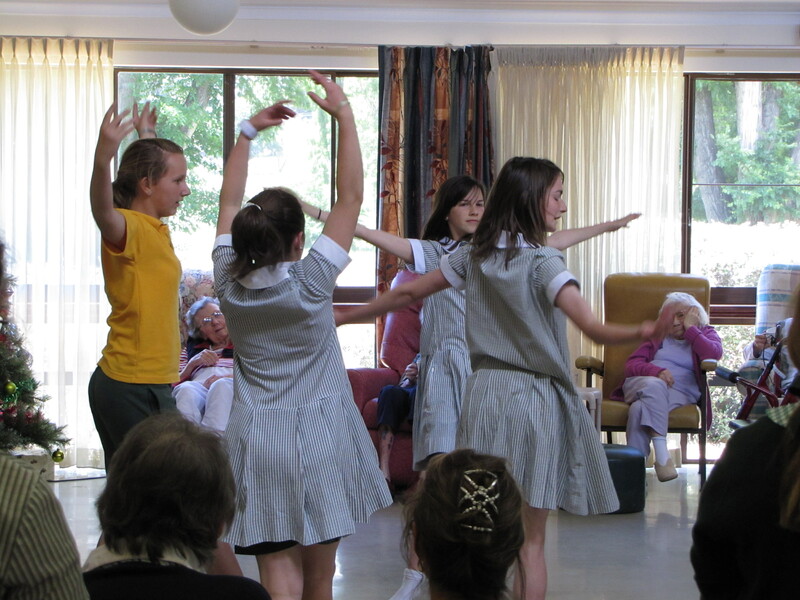 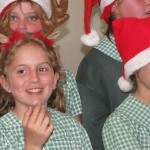 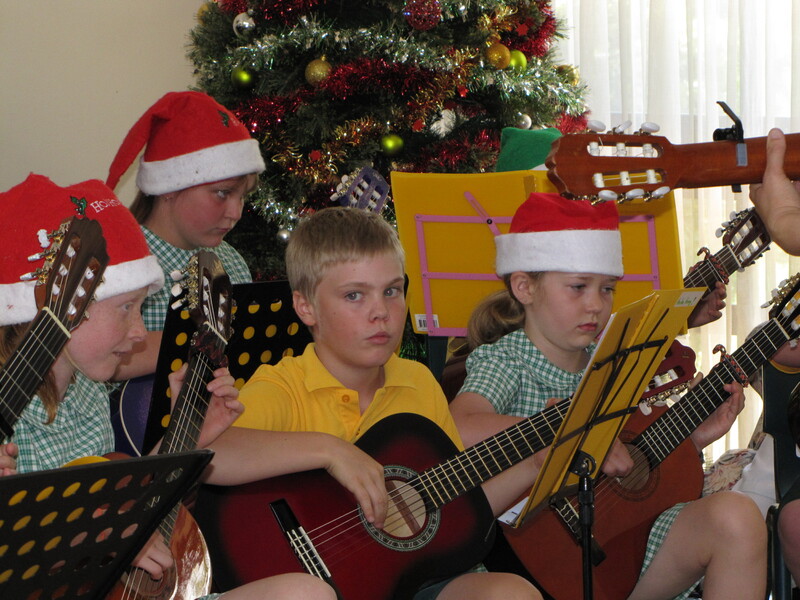 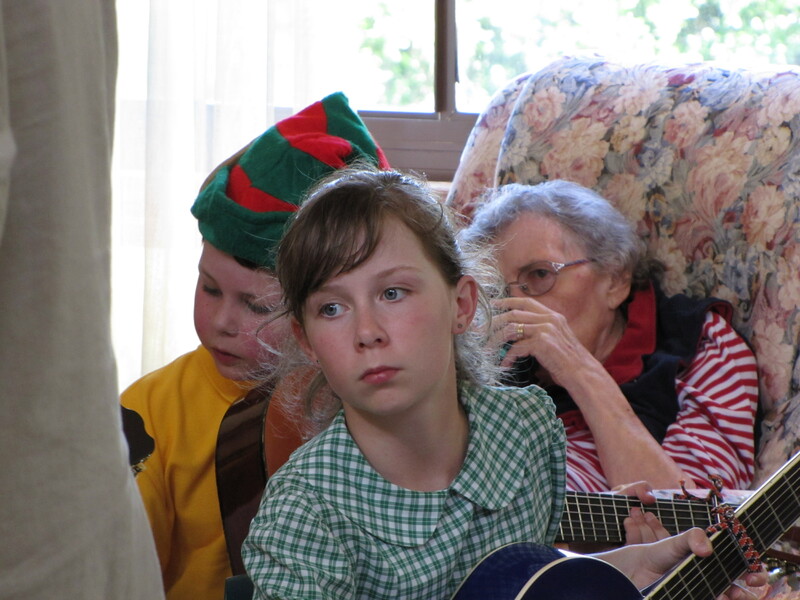 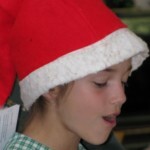 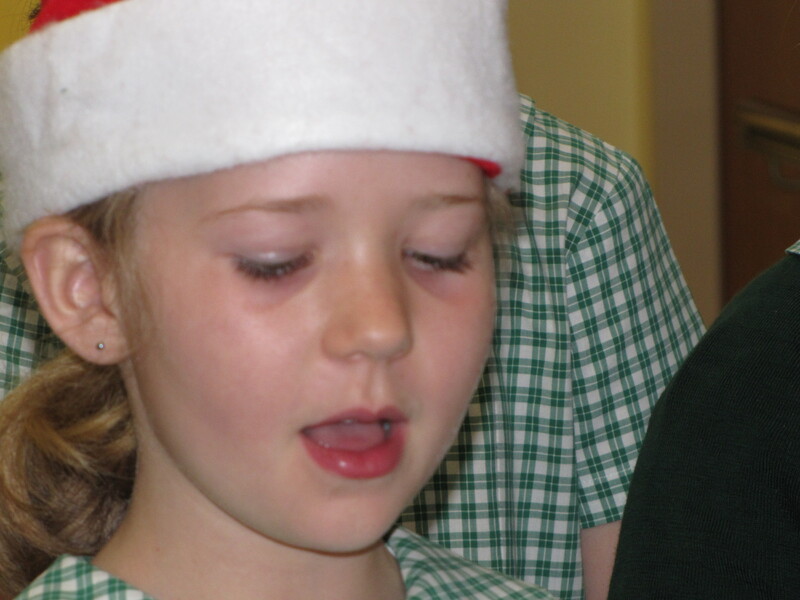 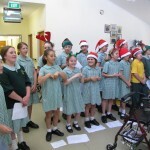 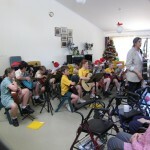 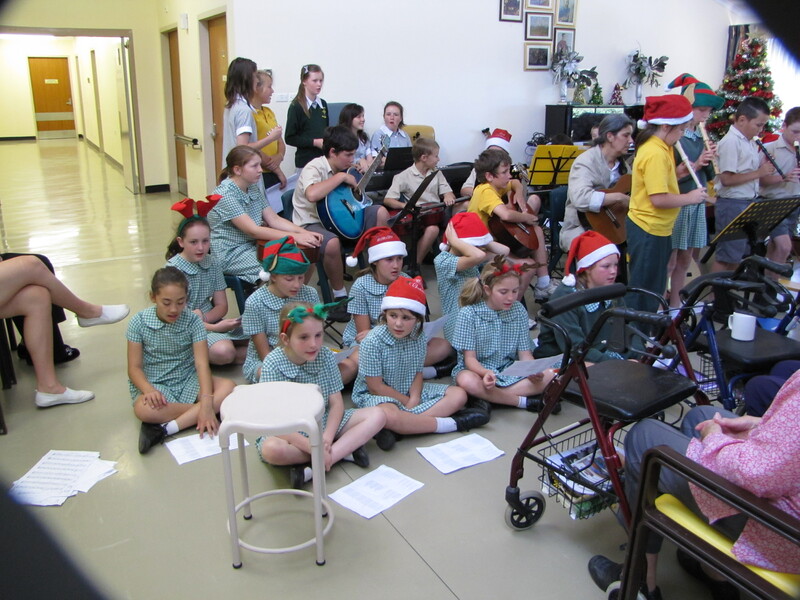 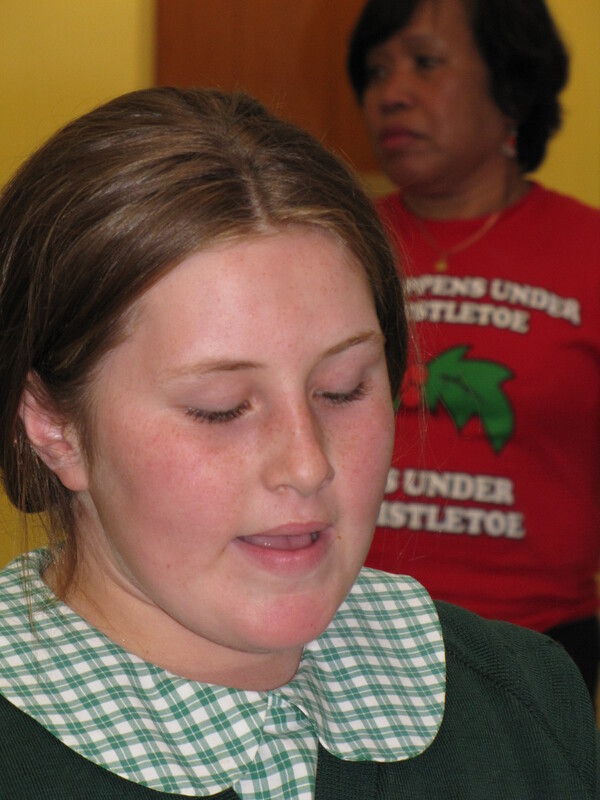 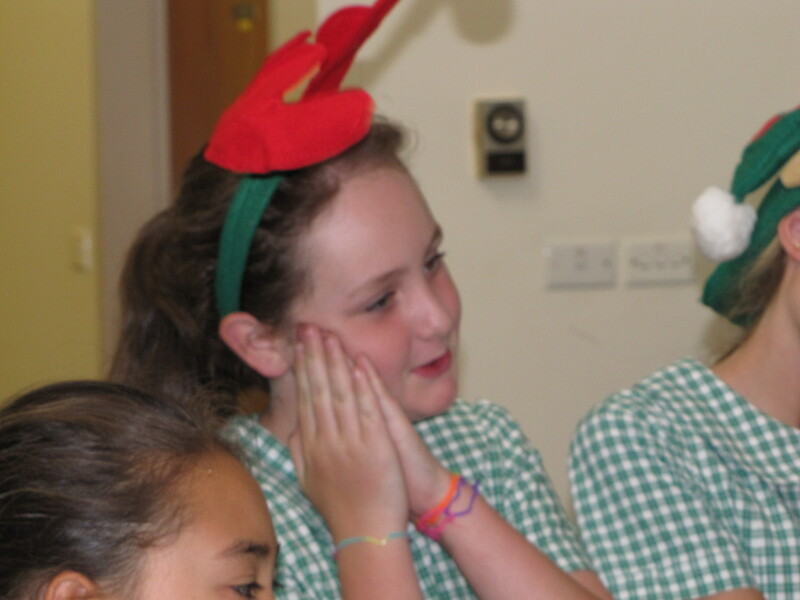 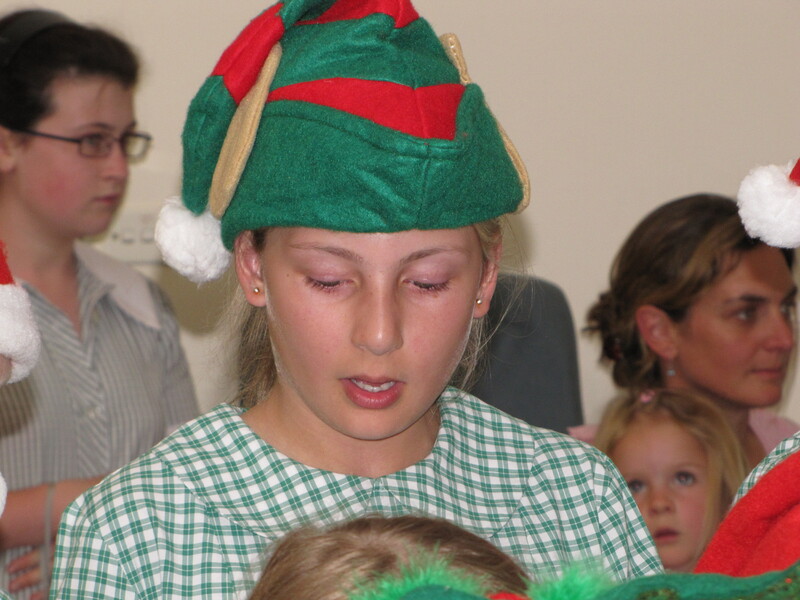 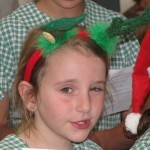 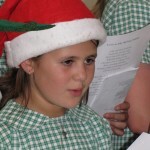 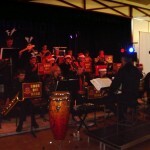 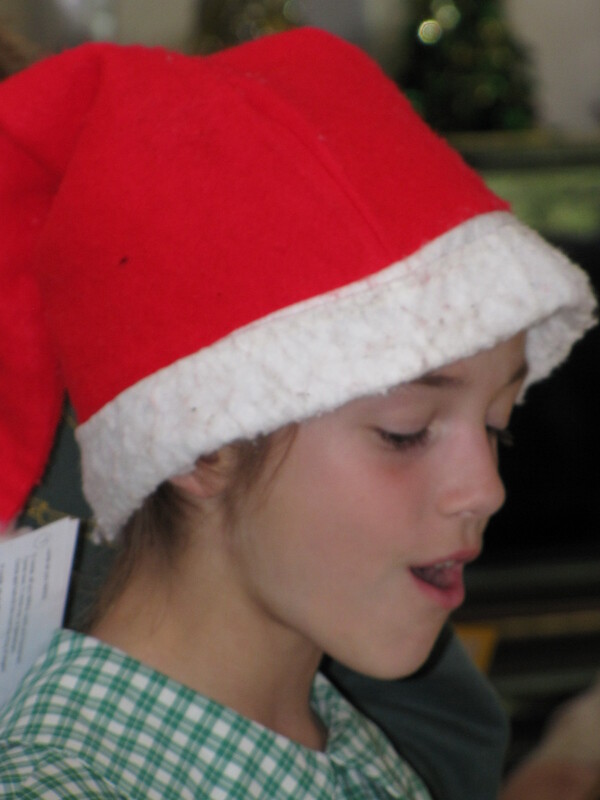 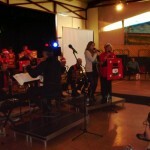 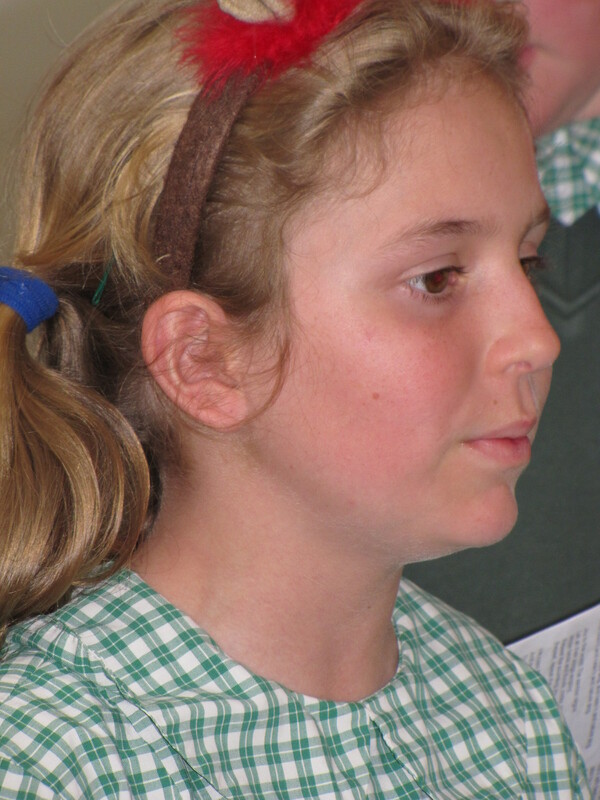 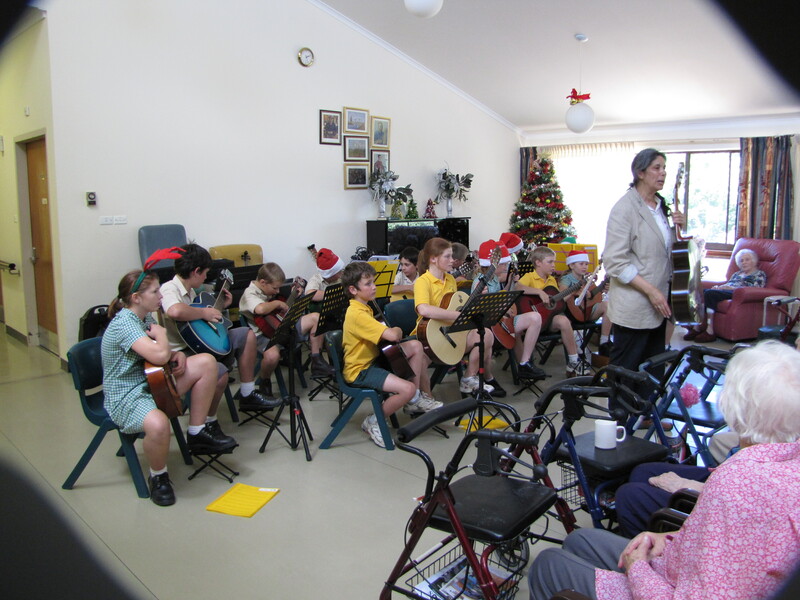 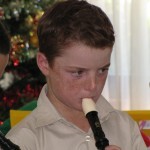 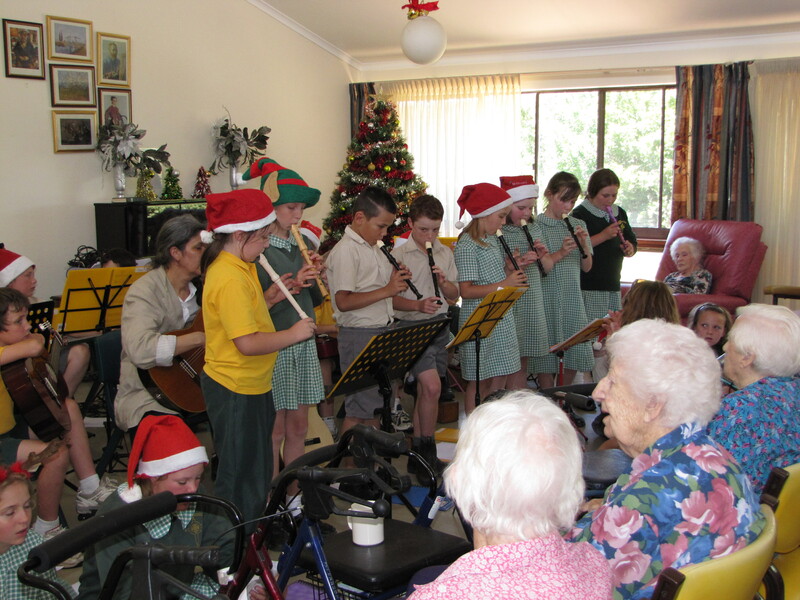 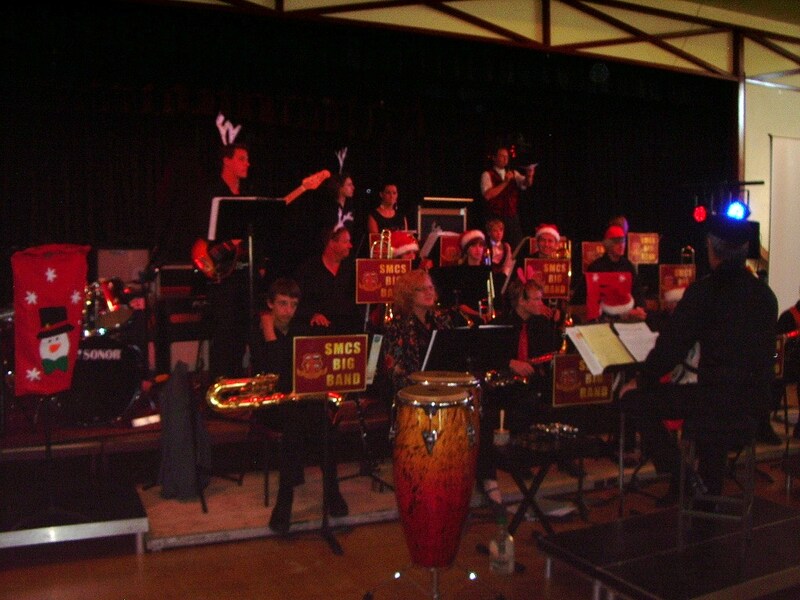 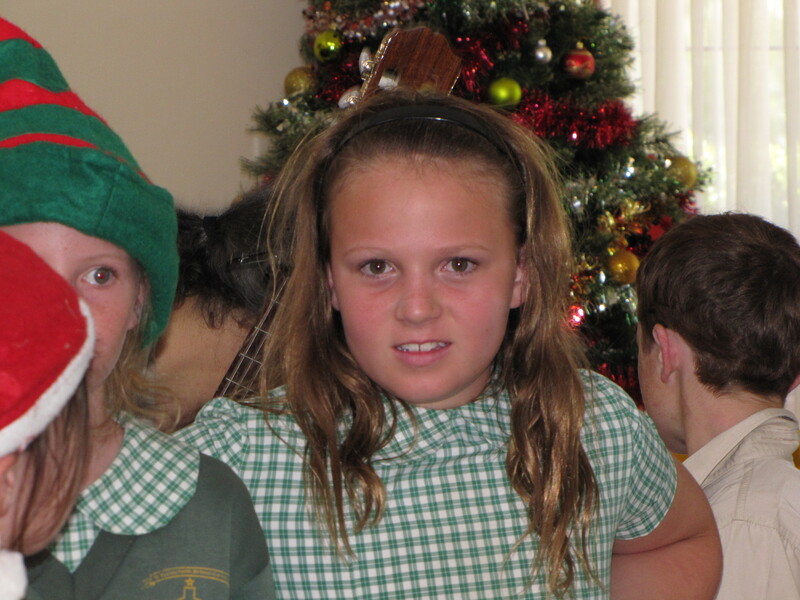 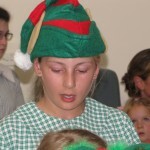 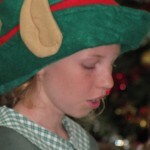 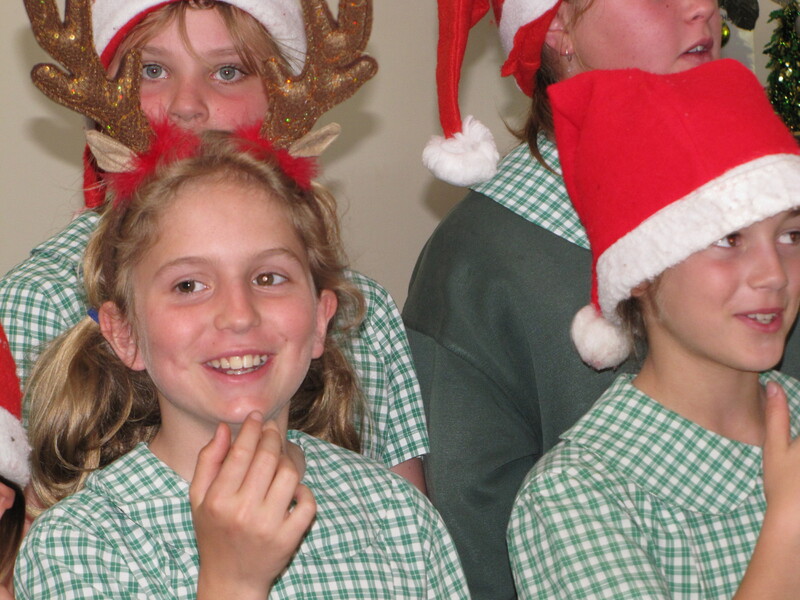 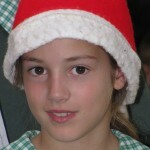 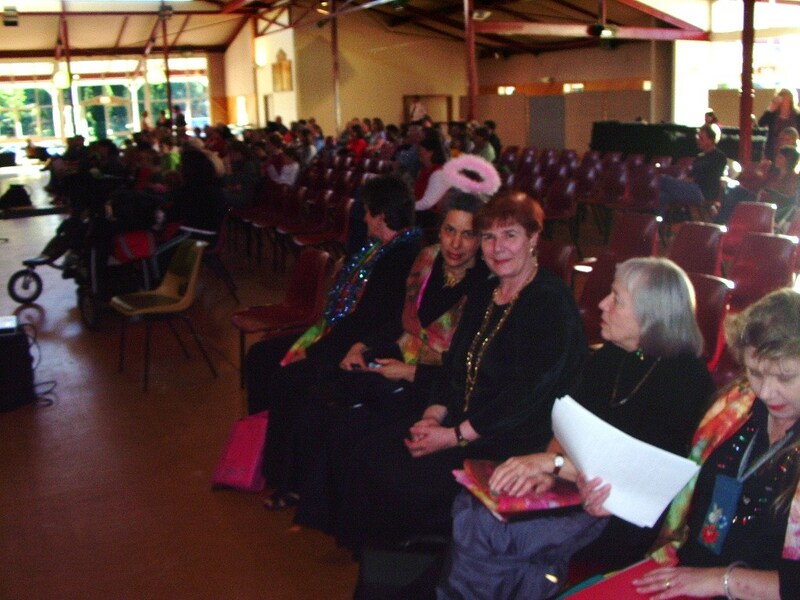 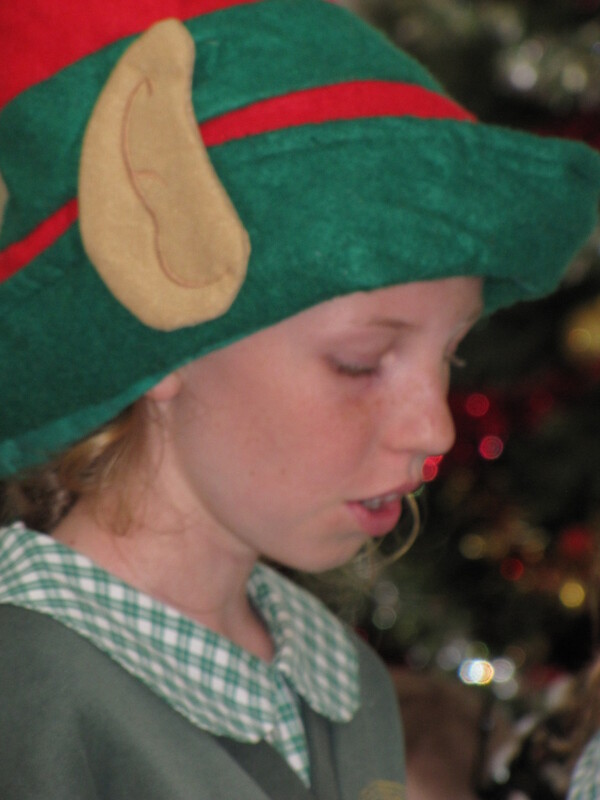 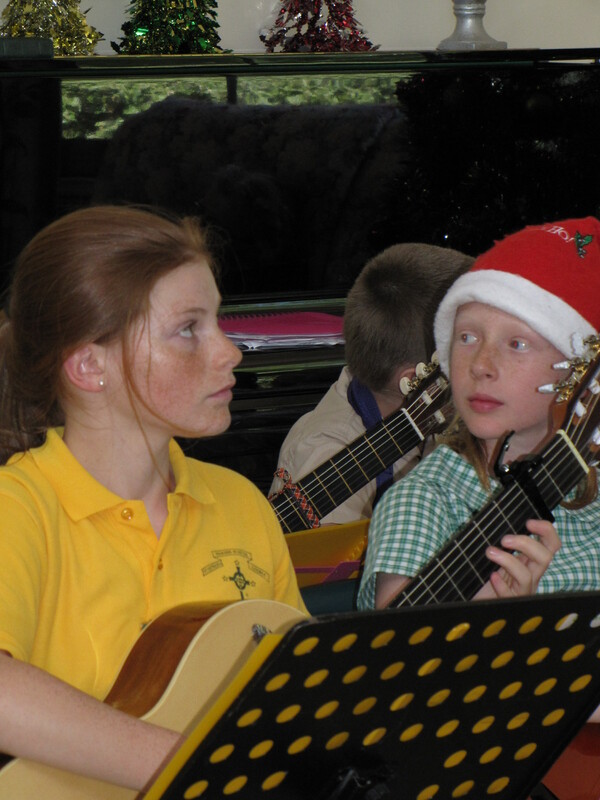 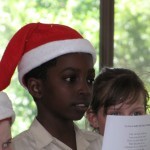 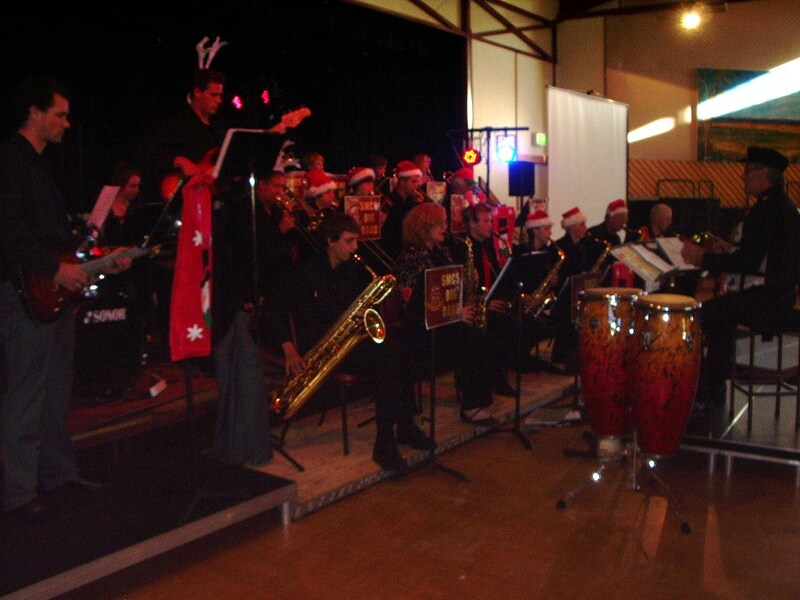 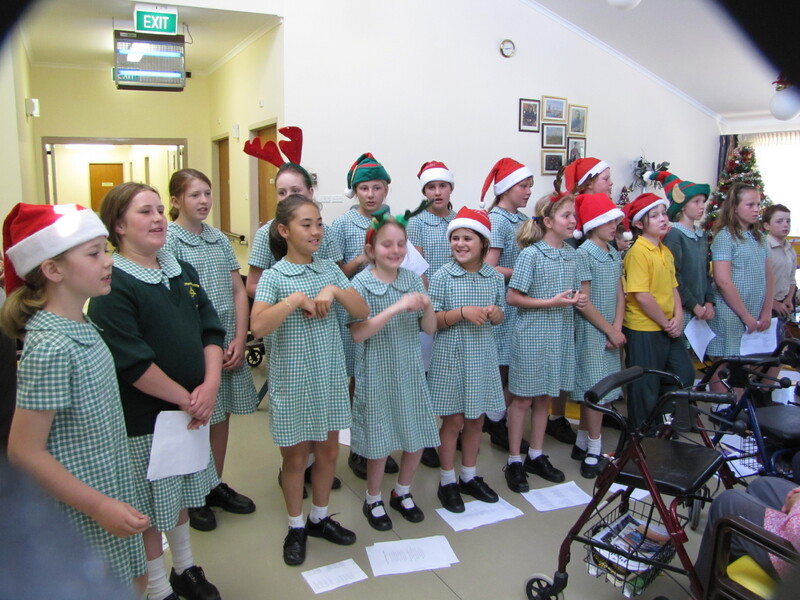 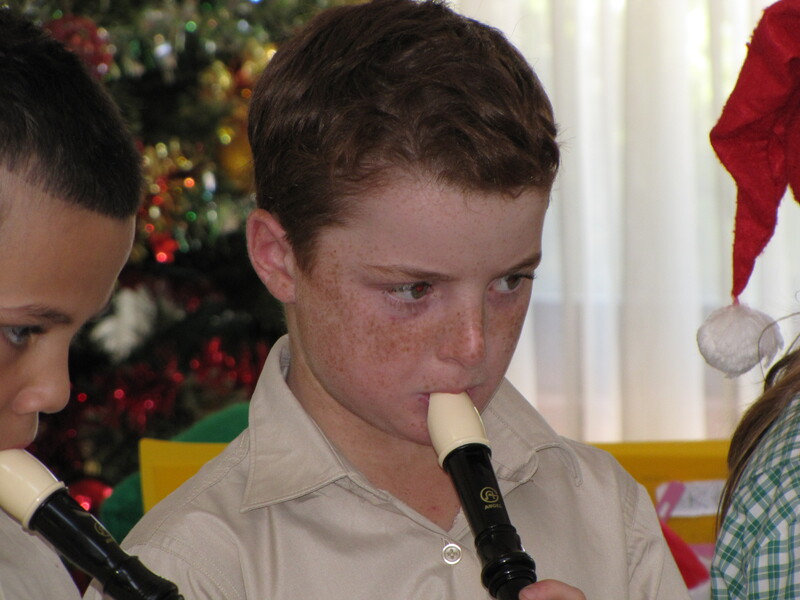 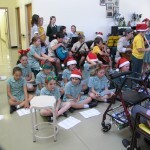 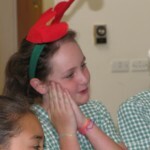 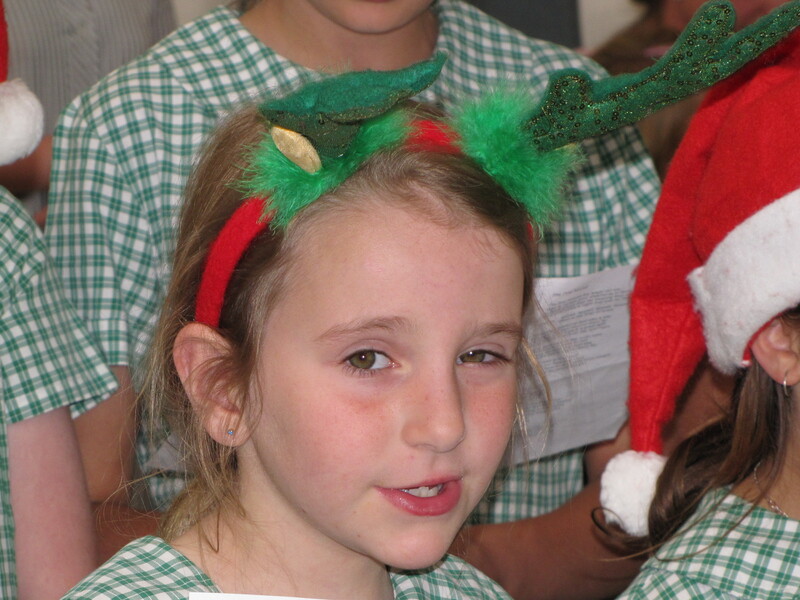 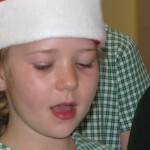 On Friday 10 December St Patricks Parish School put on a special Christmas Show for the Nursing Home. 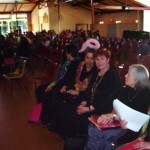 This was organized by Mary-Ann Fraser and Leslie Spencer. 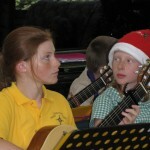 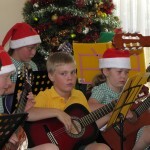 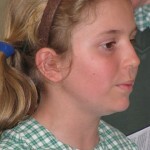 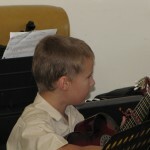 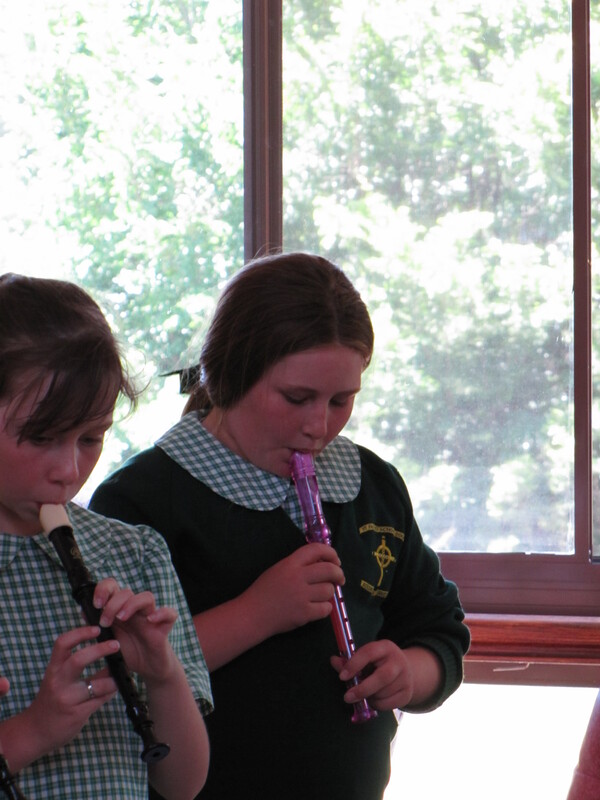 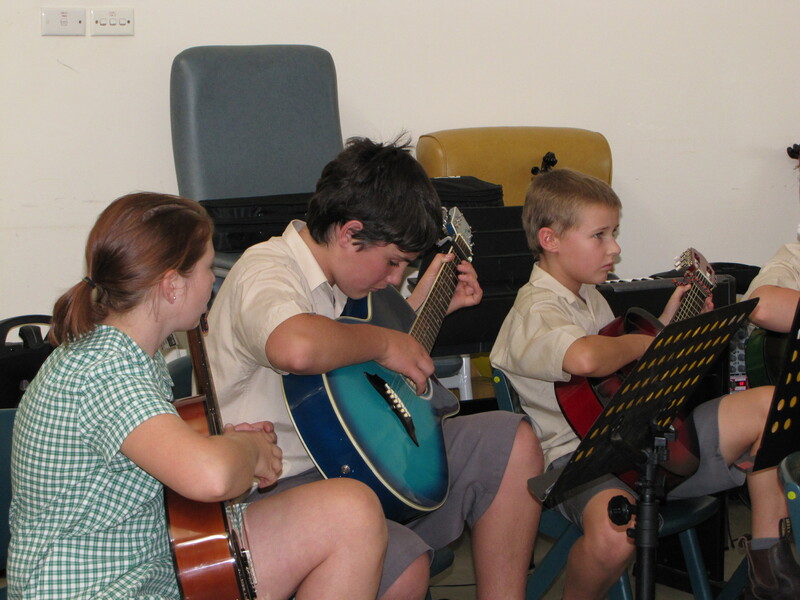 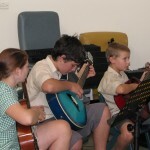 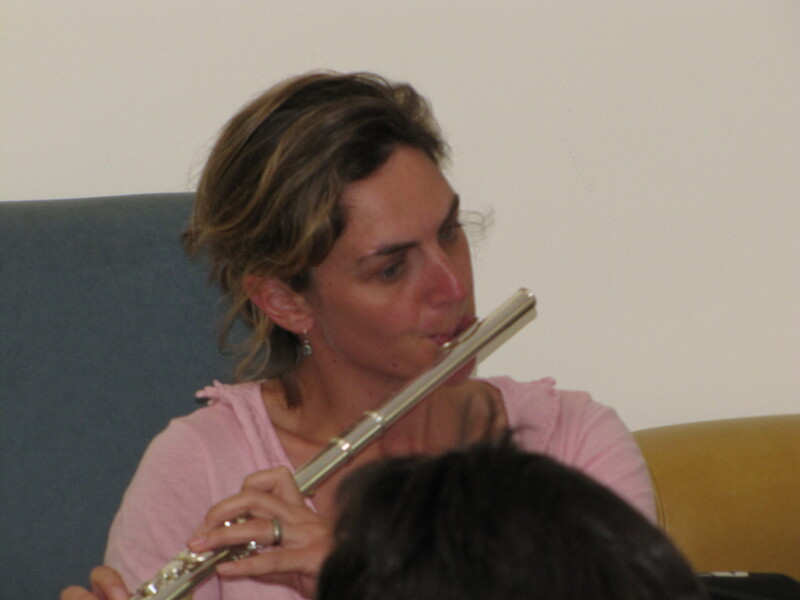 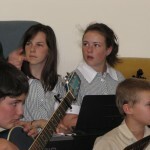 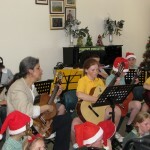 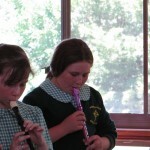 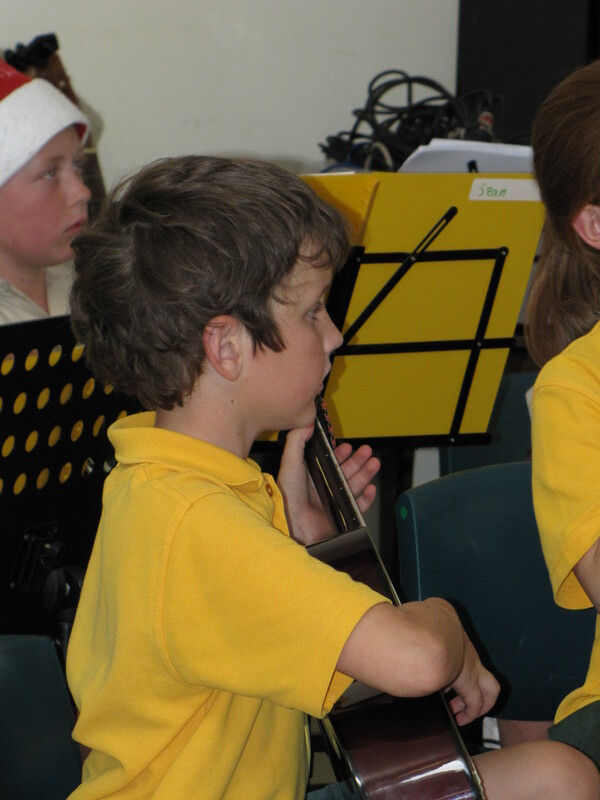 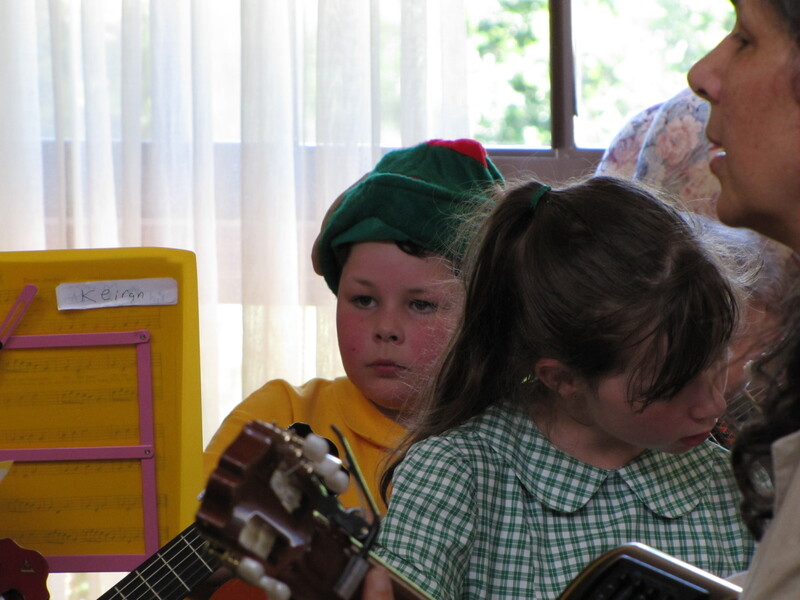 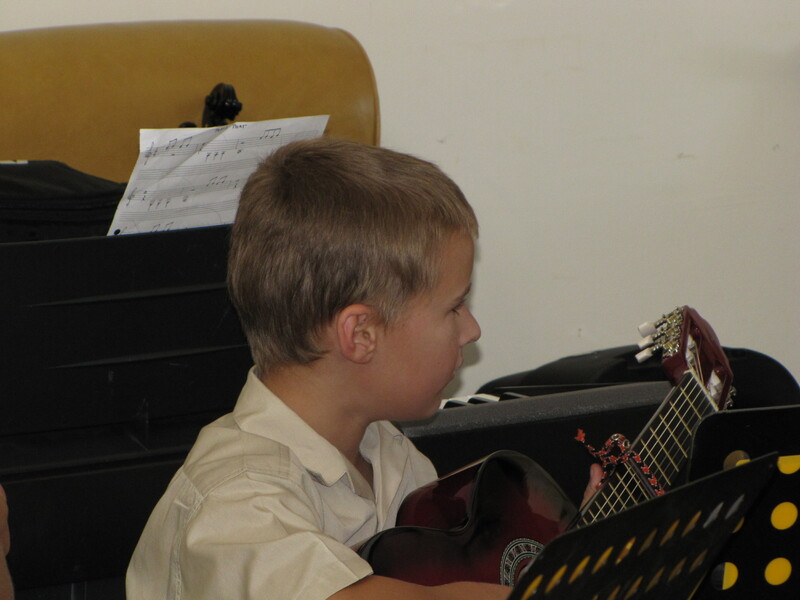 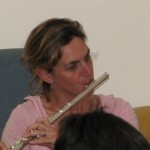 There was singing and dancing as well as performances by the guitar ensemble and recorder group. 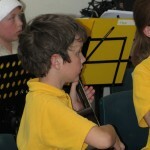 This entry was posted in Concerts & Events and tagged St Patrick's School on December 14, 2010 by allan.